book? magazine? newspaper? newsletter? presentation? website or blog? classroom? See general pricing information here. Send an e-card with this image. 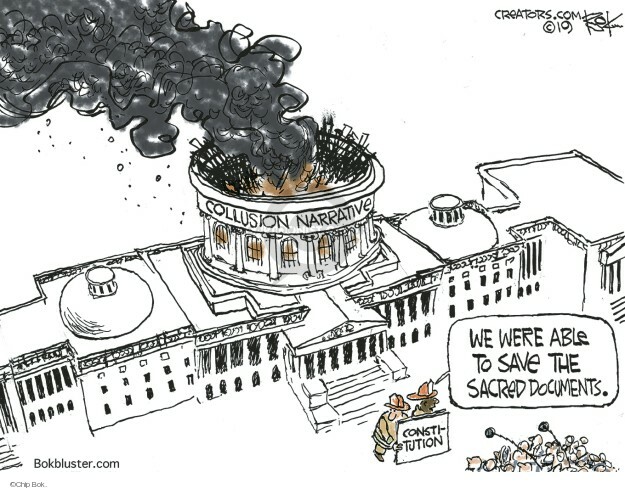 Chip Bok, chip, collusion, Constitution, editorial, editorial cartoon, narrative, sacred, save. See all subjects for Chip Bok's Editorial Cartoons. Search Chip Bok's Editorial Cartoons using keywords and more! Access Chip Bok's Editorial Cartoons by alphabetical subject. May we help you? Click here.